Have you been to Chiang Mai before? 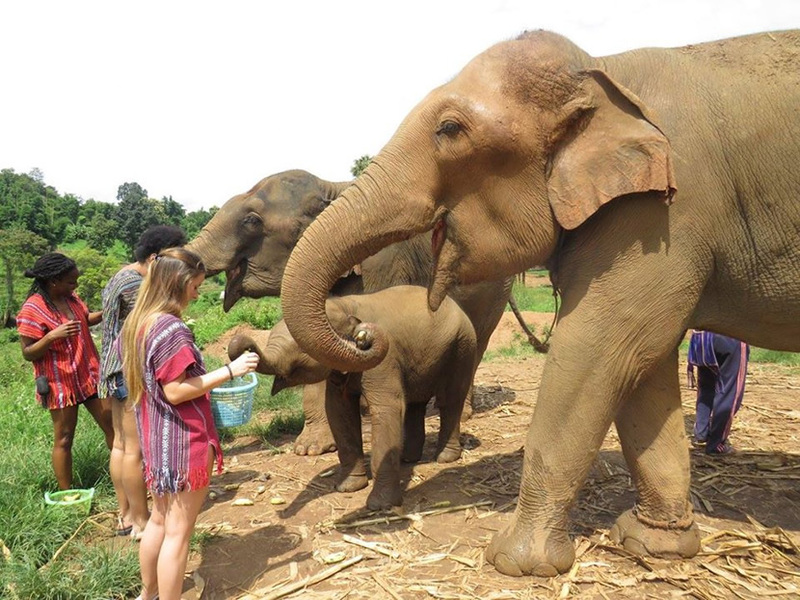 Have you had tour experience on the elephant farms before? 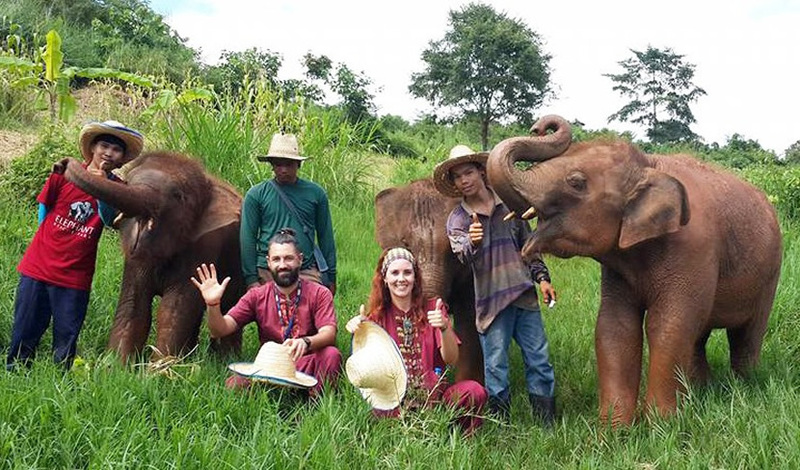 Yes, here we will recommend the top 10 elephant farm in Chiang Mai for you, as it will surely be helpful for you if you are interested in having an Elephant Tour to Chiang Mai, what is more, you are strongly recommended to take a visit there. Patara Elephant Farm is located in Chiang Mai. It is focused on providing medical care and feeding management so that the friendly elephants can reproduce healthy offspring. If tourists choose Patara Elephant Farm, they can choose a special project -"an elephant owner day". 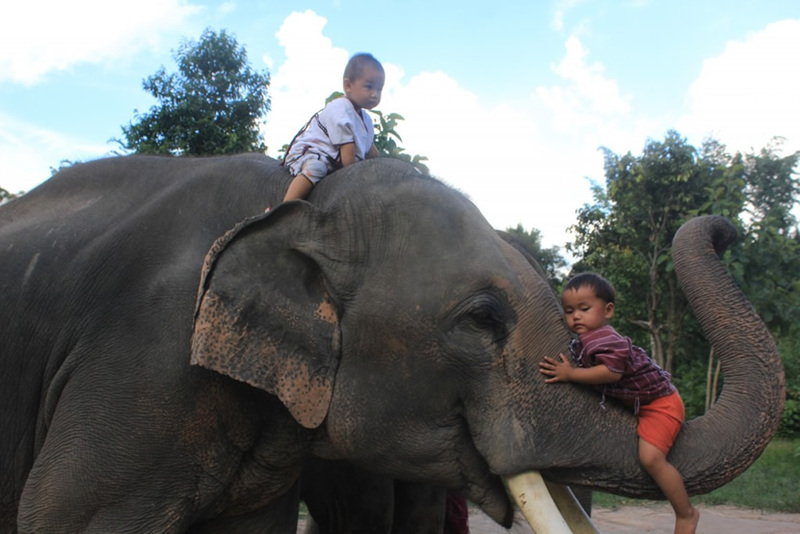 The project let people can learn and experience an elephant owner's daily activities. 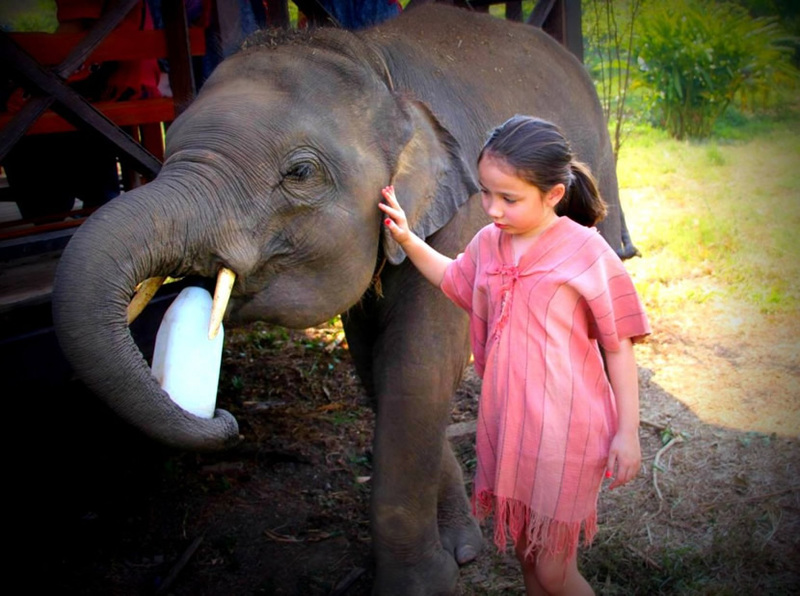 Elephant Rescue Park is not the largest Elephant Park of Chiang Mai, but it is most true. There are not commercial elephants' shows, and the visitors can't sit on the elephants' back. But visitors can walk and take a bath with the elephants. The elephant of Baanchang Elephant Park is almost rescued from the village, local station and circus. In the park, visitors can ride the elephants, but the elephants' back are no saddle because that can reduce their pressure and help them to lose weight. There is no elephant show. 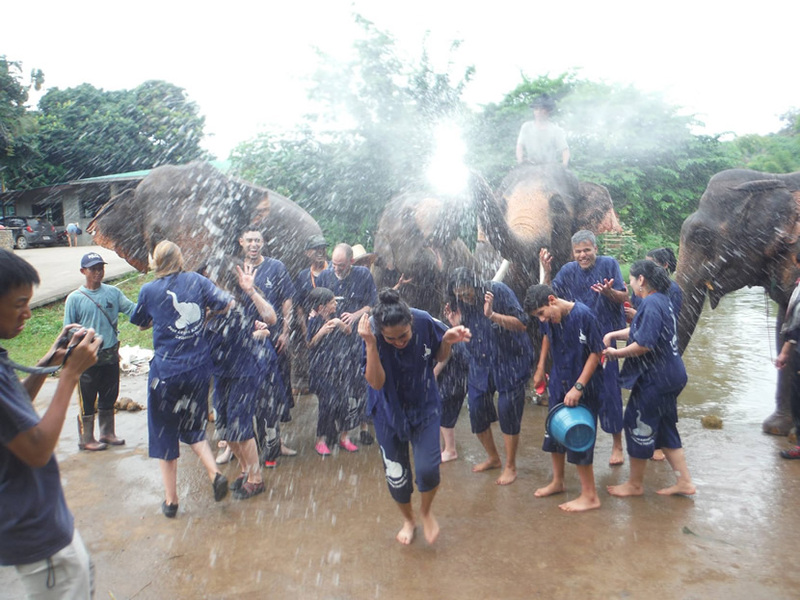 After riding elephants, visitors can try to wash the elephants. Karen's Tribe has 7 elephants. 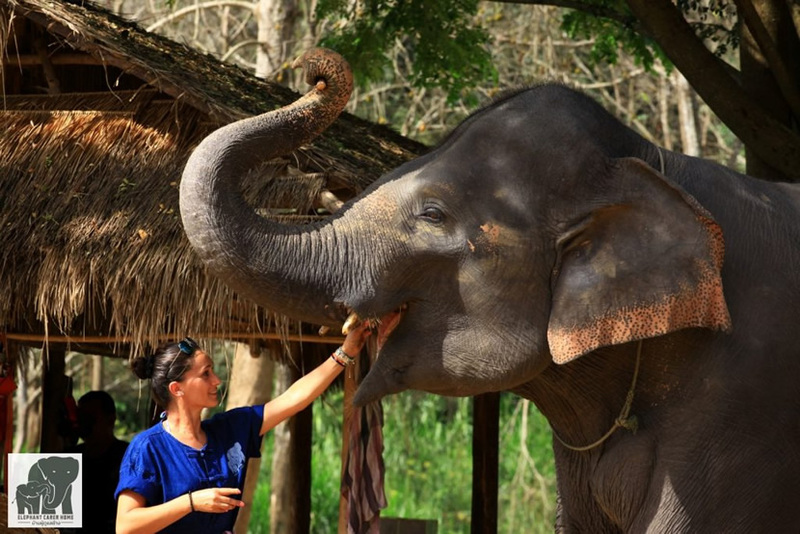 The staffs will teach tourists how to communicate with elephants, how to observe their physical changes, how to better care for these elephants, and let tourists begin to really understand elephants. In Ran-Tong, elephants can move freely in the jungle. The commentator will be very enthusiastic to talk about the ecology of the elephant. Visitors can play with elephants, cut sugarcane, feed elephants to eat sugarcane, and bathe elephants. What's more, the park will take photo to the visitors for free. Elephant Retirement Park's workers are friendly and generous. 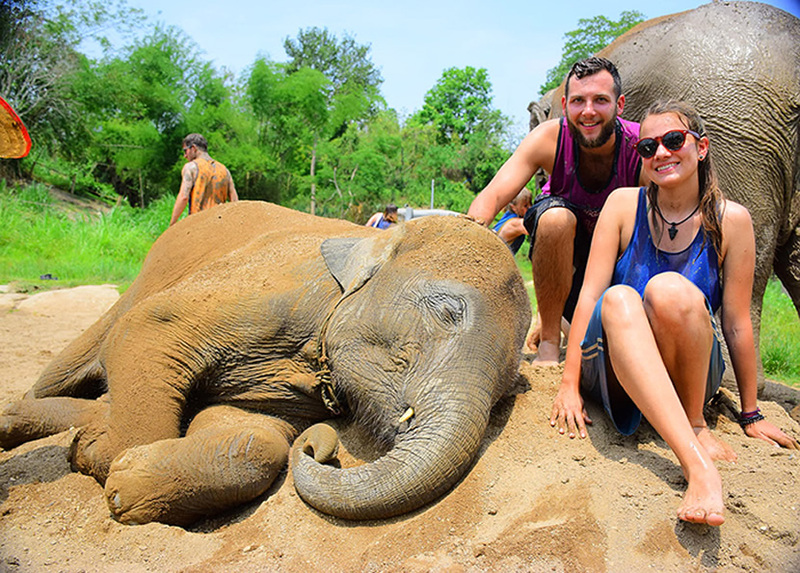 Tourists can see that the staffs also love and care for elephants. 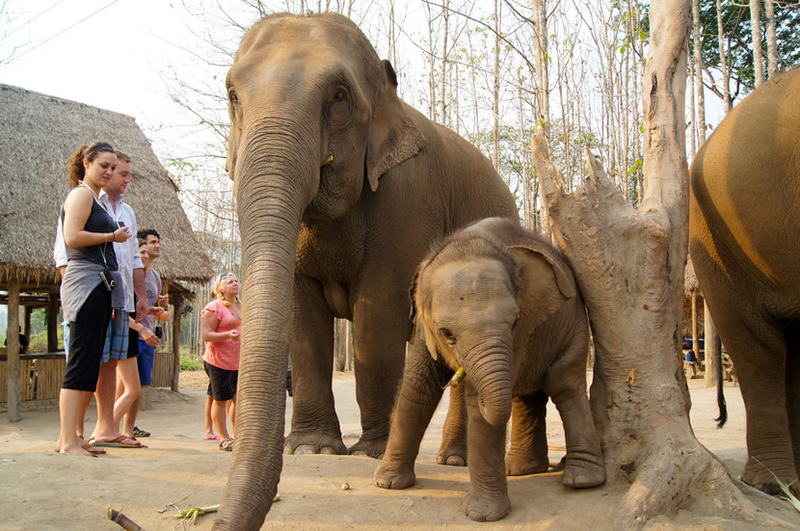 Tourists can bathe the elephants, feed them, and walk on beautiful paths with them. The park will also provide delicious traditional Thai food for tourists. The team of Elephant Carer Home is very friendly and patient. They will encourage visitors who have never had contact with a large animal to make friends with the elephants. Visitors can learn a lot of knowledge about the elephant, prepare food and feed them. They can also give them a bath in the river, and then finally go swimming with them. Elephant Jungle Paradise Park is two hours away from downtown of Chiang Mai. Visitors can accompany the elephants eat sugarcane and corn, bath with elephants in the natural mud, make health balls for the elephant, and play with the elephants under the waterfall. 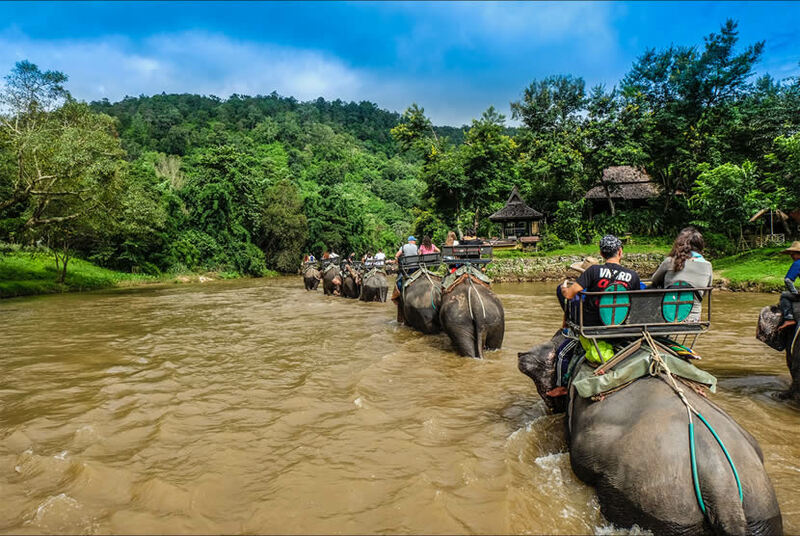 It Maetang Elephant Park, visitors can ride the elephants across the river, go up the mountain, cross the forest, and finally come back. Then the visitors can watch the wonderful elephant show. The park also provides delicious lunch for the tourists. The staffs of Elephant Green Park are professional, helpful and knowledgeable, and they really love and care for elephants. 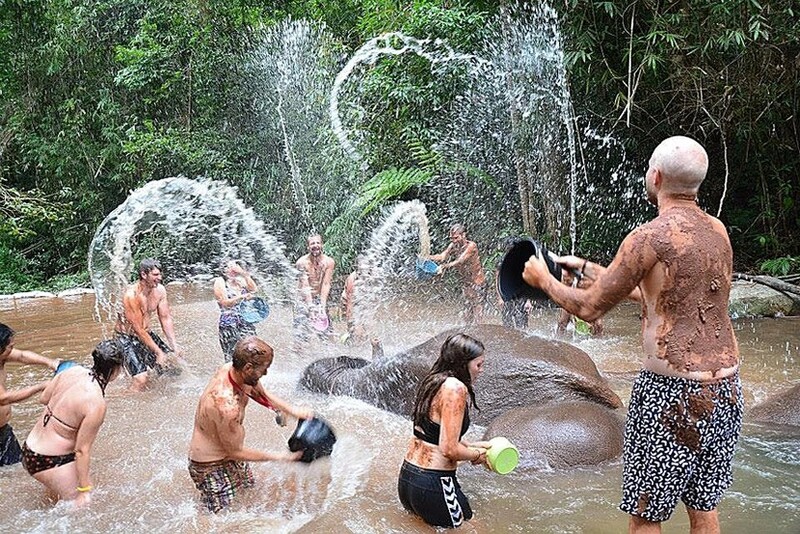 Tourists can learn to feed elephants, and experience a lot of happiness when they try to bath the elephants.